All of the weather stations and predictors of weather seem to be in agreement this year when they talk about El Nino. Every indication seems to show that this stands to be a particularly strong year in terms of storms thanks to El Nino, meaning that the West Coast can expect to see a great deal of strong, wet, windy weather this winter. Before the storm season really gets under way and you get inundated by rain and wind, you want to take a few steps to help protect your property and home. Among the things you want to do is take a close look at the trees that are on your property. Tree trimming is very important before an El Nino storm and you want to make sure you get it done right to protect your home. If the storms this season are as bad as they are being predicted, you may have quite a bit to deal with in terms of damage to the trees around your home. All of the wind and rain can cause all kinds of problems with your trees. Trees can easily lose many limbs in big storms because of the wind and rain and large limbs that break loose can cause damage to your home, your property or your power lines. Heavy rains also soften the earth and wear it away, exposing root systems and leaving trees vulnerable to being uprooted and falling, potentially causing a great deal of damage and harm. 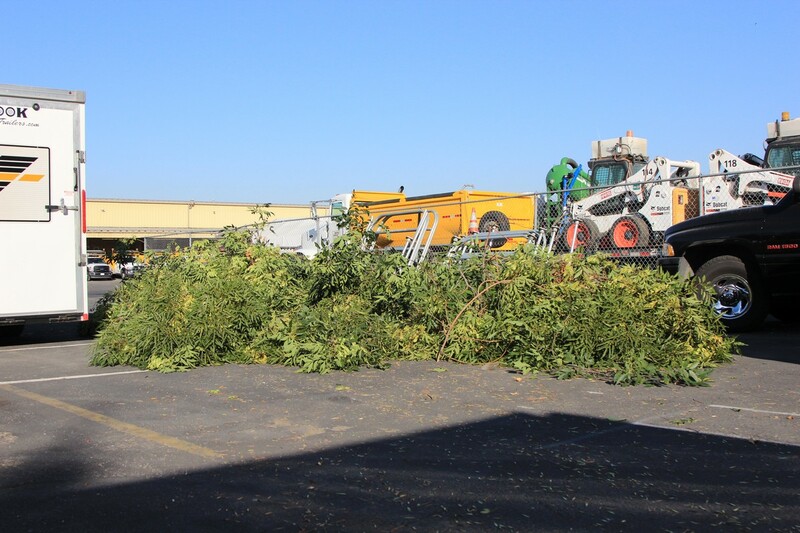 The best step you can take is to hire a tree service company to come in and perform tree trimming for you before the storms hit. A quality tree service will be able to come in and inspect your trees and make the right recommendations to you about the type of work that needs to be performed. They can then set about trimming away branches and limbs, reducing the height of trees or performing other maintenance work to help protect your trees so they can get through the storms. You want to do all that you can to make sure your house, property and family are properly protected through the impending storm season. 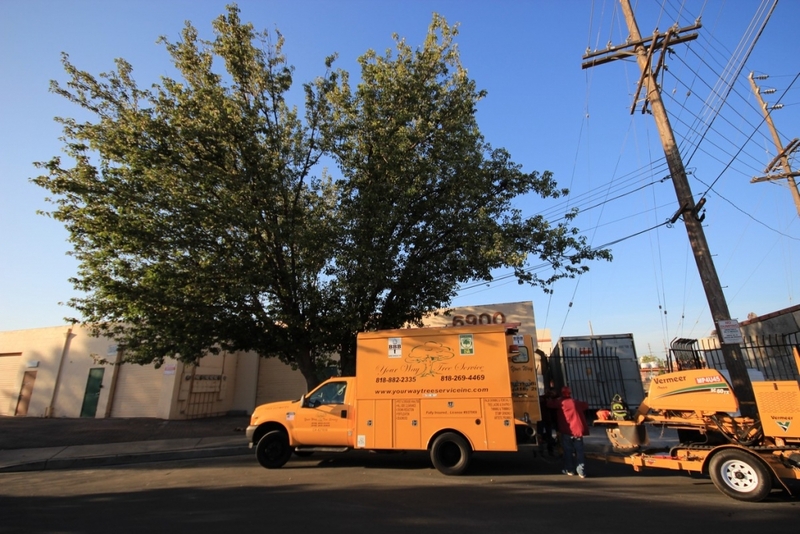 Taking the time to make an appointment with a tree service is just the first step in getting the needed work done to provide this extra level of protection.